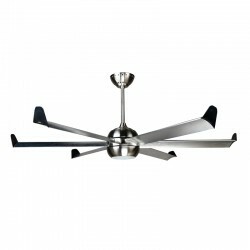 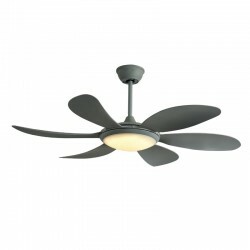 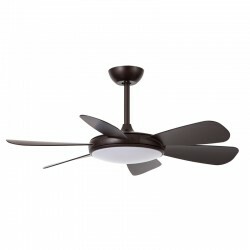 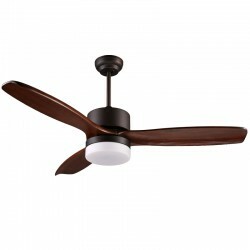 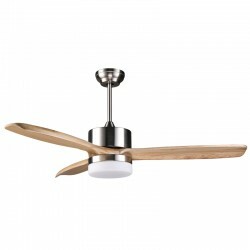 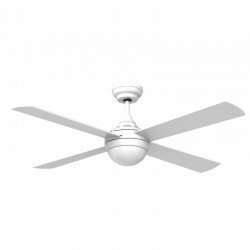 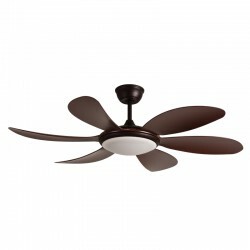 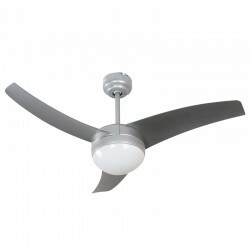 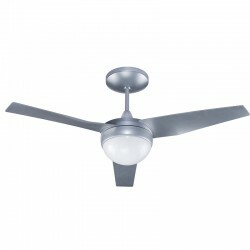 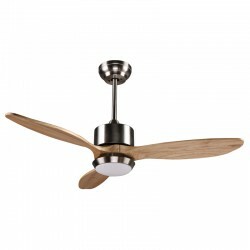 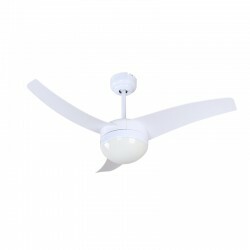 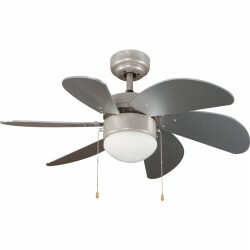 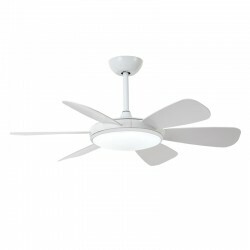 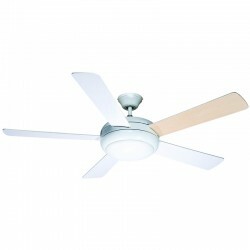 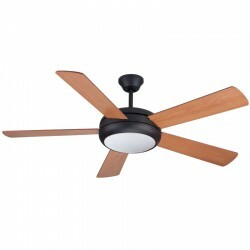 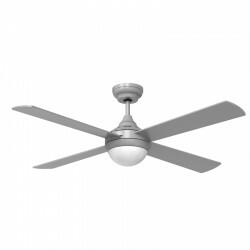 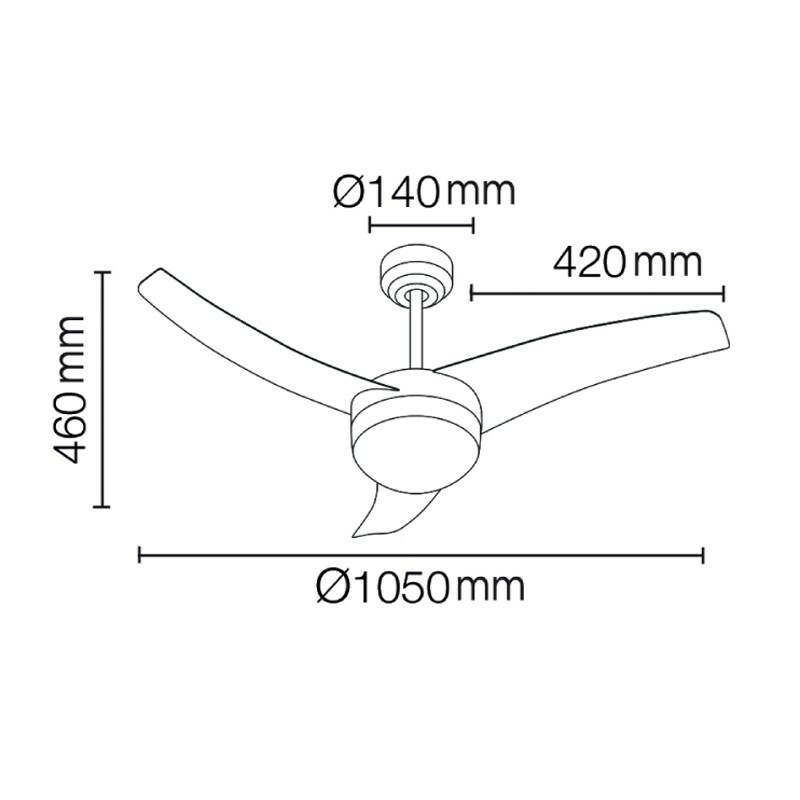 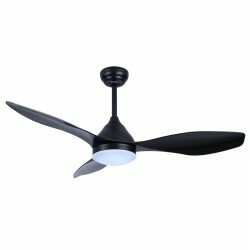 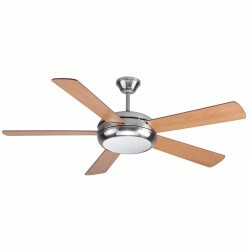 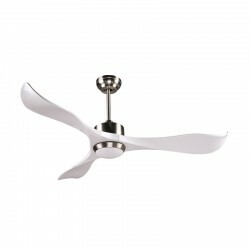 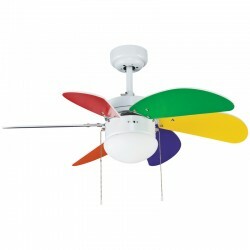 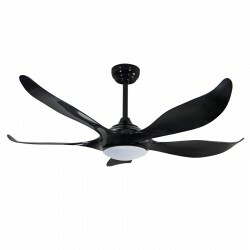 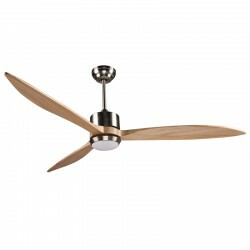 Ceiling fan with three-speed AC motor. 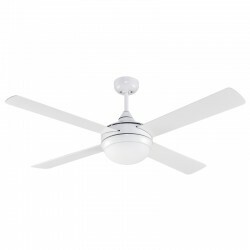 Three white ABS blades. 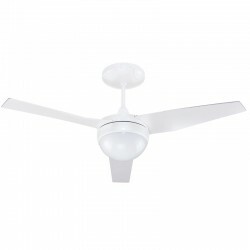 With two E27 lampholders. Includes 1h, 3h, 6h and 9h timer and summer-winter function. 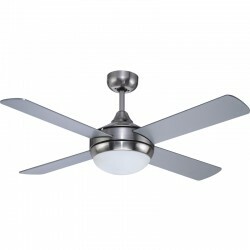 Includes remote control.